I have loved Women's football for a long time now but never really had the opportunity to watch many games etc. Therefore it was always the men's games I would watch on TV and sit out in all weathers at stadiums watching. However thanks to the fact I now have money of my own I can go see Man City Women games at any chance I get and the fact that BT Sport also show the games, I can follow the WSL even better. 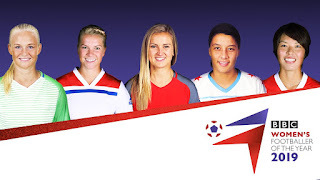 There is also the NWSL where I can keep up with my favourite American teams and through their site I can watch any league games I like. I can even watch the USWNT games at long last. Football is literally taking over my life. Since I have been following it a lot more my interest has really picked up. I skipped a Bradford City mens game just to go see Man City Women (so glad I did), I even pick sitting and watching Women's games over watching the Premier league. The interest has also been noted in my recent purchases. Hope Solo is a player who dominates in the goal, but people seem to focus more on her life off the pitch rather than on it. So as soon as I saw they had stock on Amazon of Hope's book I had to buy it. You always get the press's perspective on the players lives but I can't wait to see what Hope has to say. Abby Wambach is the G.O.A.T, such a great player who has also had her own struggles throughout her career. Abby is one of those players who you want to be like a leader and a goalscorer. I had to get this book to learn more about the player I loved for so many years. 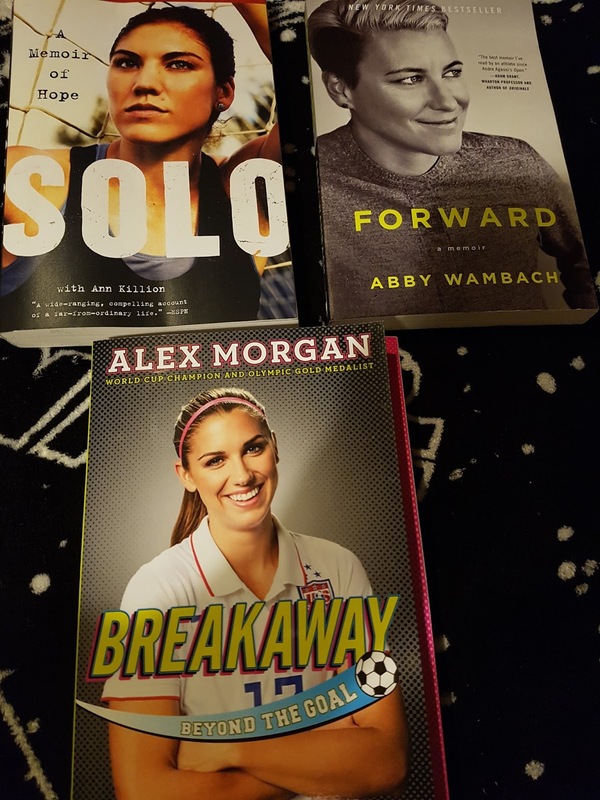 Now Alex Morgan is a stand out talent and one of my favourite all time players. As soon as I saw here book there was no chance this wasn't going in my Amazon basket. 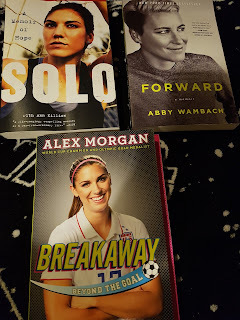 I can't wait to read all about her and learn more about one of the stars of the USWNT. I went to see Man City Women in their first home game against Arsenal on Saturday, I had the tickets for a while so I was able to save for a new shirt. 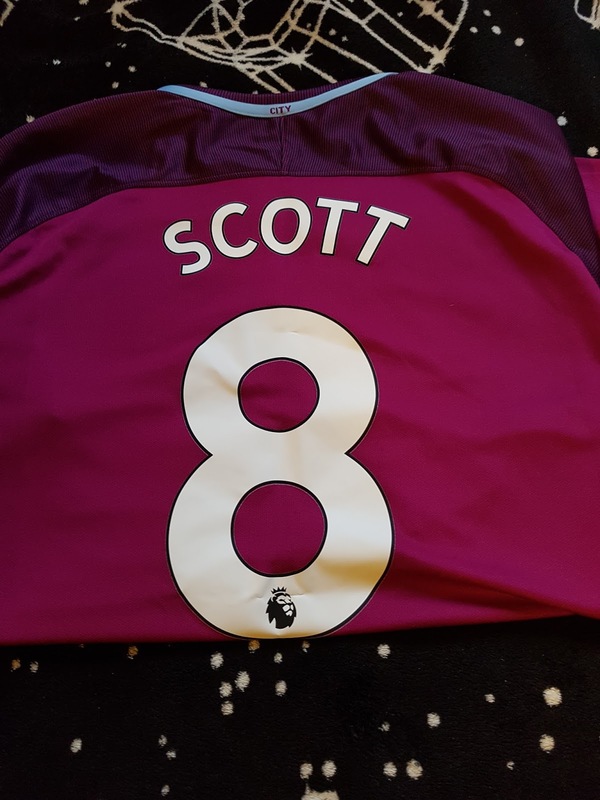 I have last seasons home shirt and honestly there isn't much of a difference to this seasons so I opted for the away shirt. I had my eyes on this one as soon as it was released. I try to get different players names on my shirts, I already have a Bronze (still can't believe she left) and Houghton one so obviously this season I had to go for Jill Scott. 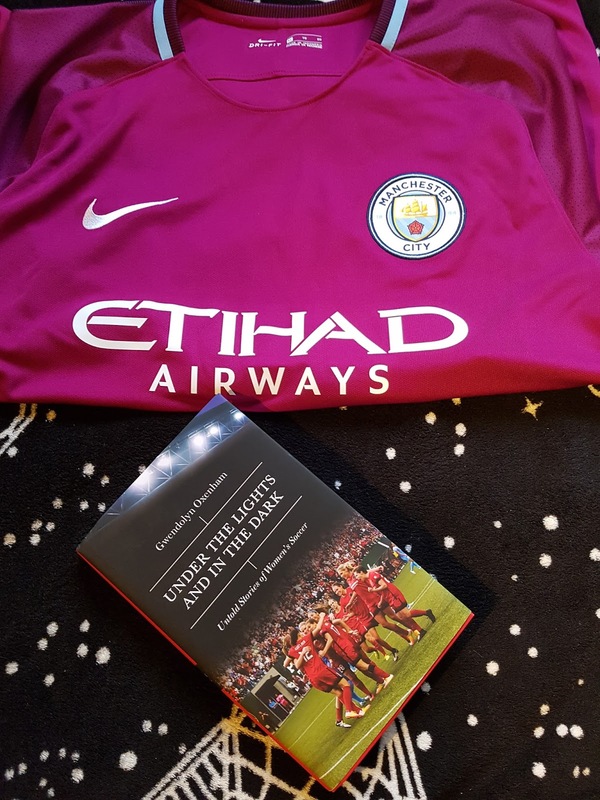 I also picked up yet another book in Manchester called Under the Lights and In the dark. Now this is probably the book I am most excited to read. It follows players all around the world and shows the conditions they are expected to train in etc. As a huge football fan I can't wait to see how it compares to the sort of things the male players have. I have also purchased Fifa 18, I got it on it's release date and have so far gone through a few women's tournaments. This is such a great addition to the game although they do need to add more leagues and teams. I will be doing reviews on each of the books once they are completed so keep an eye out for these on here. Are you into women's football? Do you know of any other items I may have an interest in? Let me know in the comments below.